The Enchanted Adventure Garden at Arthur’s Seat is a fab day out for the fam. Lose yourself in the beautiful colours of their seasonal gardens (take your camera!) A great place for a picnic, there’s various gardens and mazes to explore, bush scramble obstacle courses and an indoor 3D spooky maze. Kids can also participate in a tree surfing experience! They do book up fast though so get tickets early. Dinosaur World is nestled behind the most beautiful sea of Christmas trees you have ever seen! 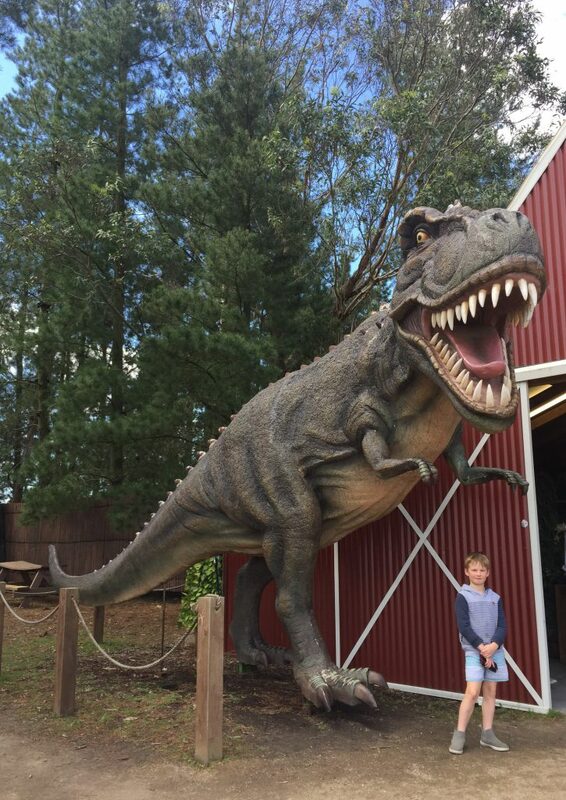 Best suited for younger children, 2-10 years, Dinosaur World is home to interactive, moving, noise making dinosaurs that the kids will be amazed by! 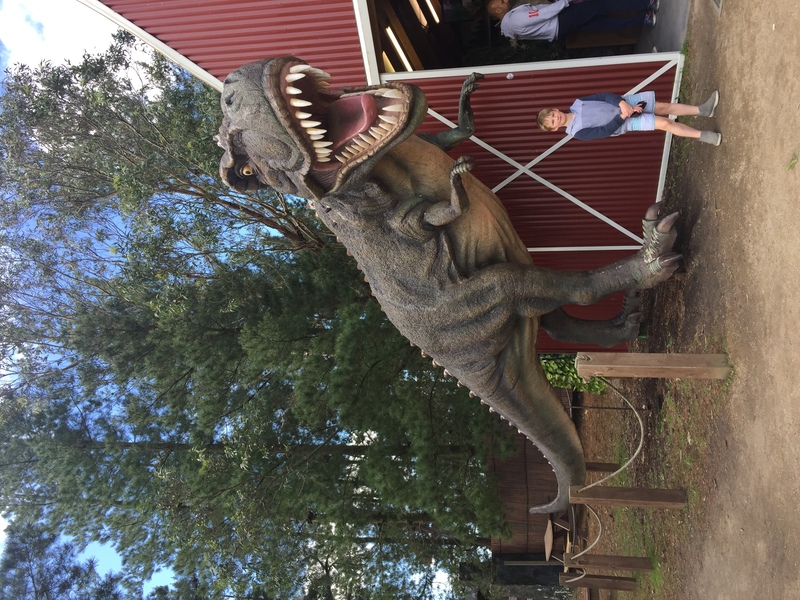 The complex is small but the dinosaurs are super impressive, there is also a fossil dig for the kids, colouring tables and a dinosaur themed playground for the kids to run off some steam! Open every day in the school holidays, 10am – 4pm. This is such a little treasure trove, untouched by too much commercialism. 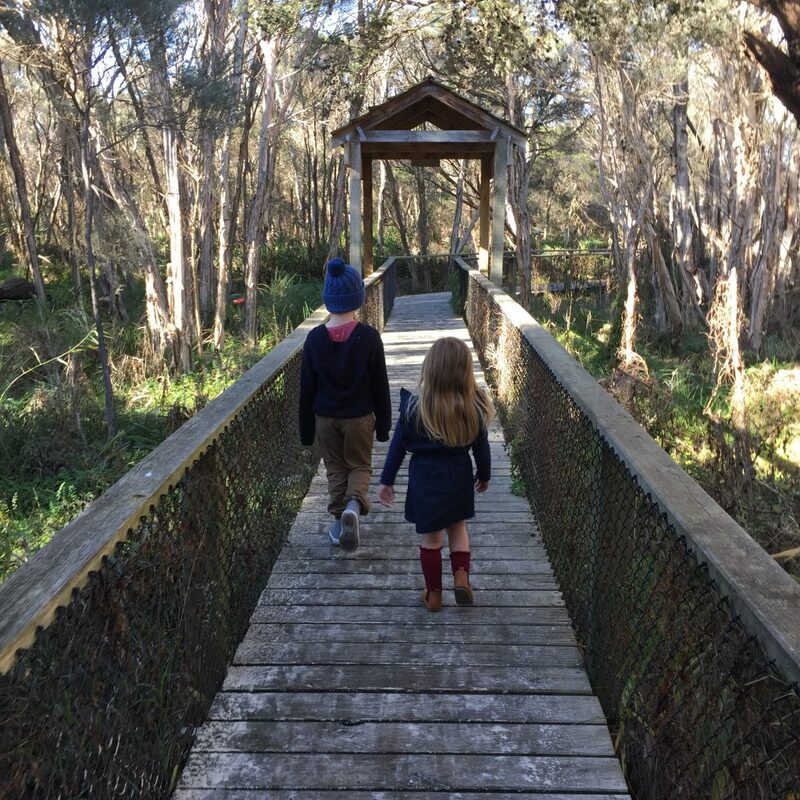 Interact with a dingo, hoot with an owl, pat a pythons and cuddle a koala at the Moonlit Sanctuary Junior Ranger School Holiday Program. 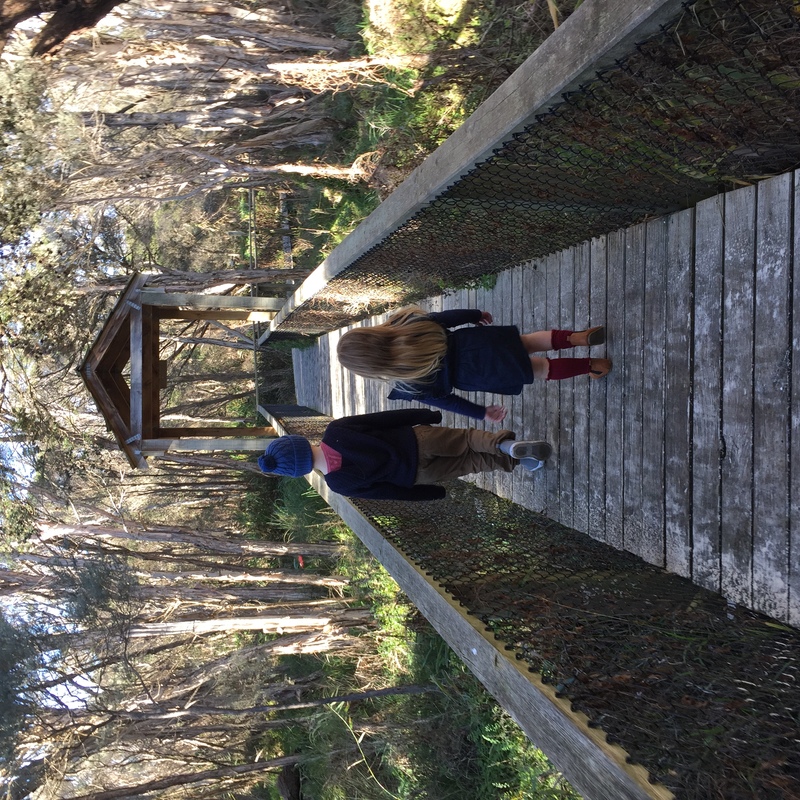 Kids aged 7 to 14 can enjoy a range of environmental activities and animal encounters at the Pearcedale conservation park but you have to make a booking. The Hungry Peacock is a cafe where kids are welcome to explore and play both inside and out, there’s a little reading area and play kitchen set up, toys, a cubby and play equipment, while the mums (or dads) sit, have a coffee (they also serve wine!!) and relax. It’s usually pretty busy and they don’t take bookings so it’s best to get there early, they are open Tuesday to Friday from 8am and Saturdays and Sundays from 9am. You can even order a coffee and head next door for a session at the Busy Peacock and the lovely staff will even deliver your coffee to you! The Busy Peacock is part of the Hungry Peacock and is a place for children to experiment and create with different types of mediums. 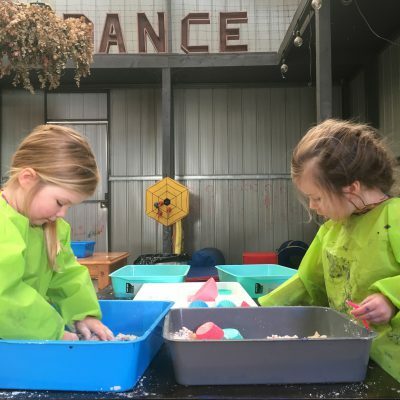 Be it mud, paint, glue, goo, water play, sensory rice play etc… all those things you really want your child to experience but just not so much in your own home! Well here you can let your kids make a mess and then the team at The Busy Peacock tidies up after them! Sweet! It’s located next to The Hungry Peacock (see below) as they are a joint venture. During the school holidays The Busy Peacock has three 45-minute sessions per day (9.30am, 11.15am and 12:30pm), Tuesday to Friday. This quaint family farm is open daily from 10 to 4pm over the school holidays. It has a gorgeous range of animals to see and interact with, the kids can go on a tractor ride and a pony ride, you can bring your own picnic, enjoy a free cuppa and use the BBQ areas. You can buy a family pass for $40 too. 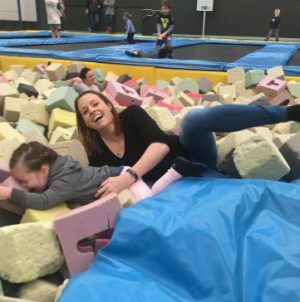 Gravity Zone in Seaford is a great place to take the children on the school holidays for some active fun to tire them out. Featuring more than 150 trampolines and a multi level laser tag arena, the centre is open every day throughout the break. The laser tag is definitely great for the older kids while the trampolines are super fun for all ages (including fun-loving mums!). Sk8House in Carrum Downs is opening these school holidays after undergoing a massive transformation. 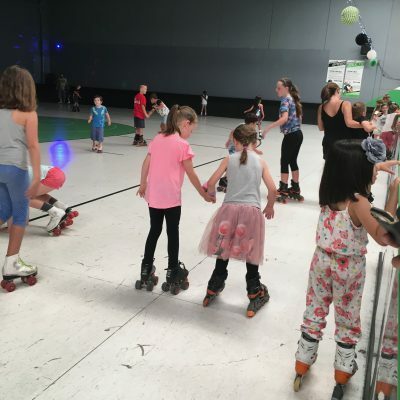 This roller skating and roller blading entertainment venue, owned by world renowned skater Jayson Sutcliffe, opened it’s doors in June and these school holidays they will be hosting two sessions daily, from 11am and 2pm plus extra sessions. Inside it has been decked out with some pretty awesome graffiti art too. Great for all ages although you may have to hold little hands as they get used to their new wheels! The Big Goose is turning one! Help them celebrate at their Spring Festival on September 17th and 18th at the grand opening of their new Wildlife Park! Located in Tyabb, just a fifteen-minute drive down Peninsula Link from Frankston (don’t forget to wave to the giant gnome! 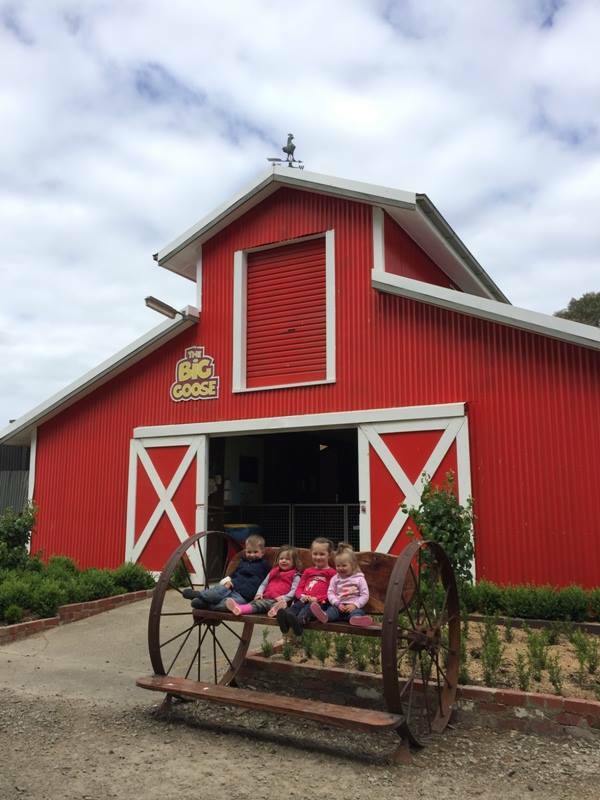 ), The Big Goose is one of the Mornington Peninsula’s best family farm attractions, perfect for an animal loving adventure. Open 10am and 4pm everyday these school holidays. This is a fantastic place to visit if weather permits. 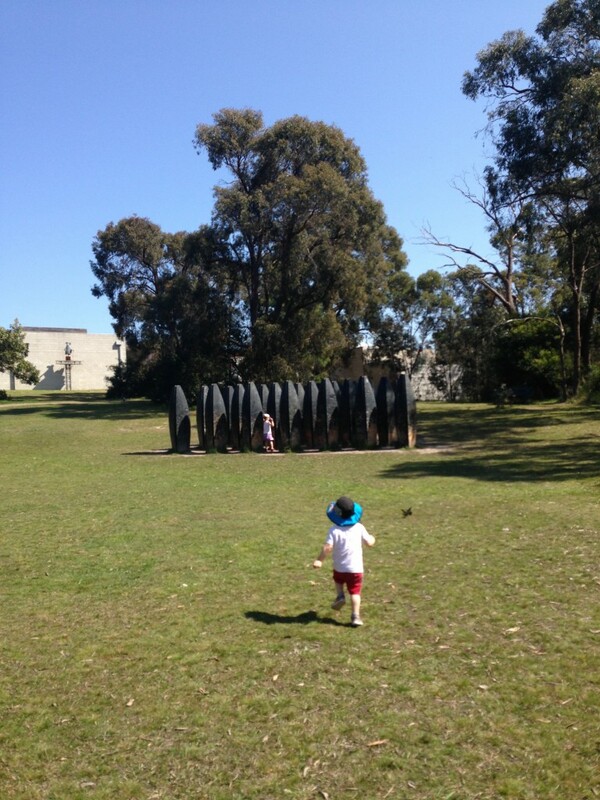 They have great coffee, spots for a picnic and the most awesome sculpture walk where you and the kids can explore the many art sculptures on display. The best part about this gorgeous place though is it’s free! We think it is an asset to the Mornington Peninsula and we want to keep it alive and thriving (and free!) and therefore encourage people to go and check it out and make a small donation upon leaving. Check out the day we went spent at the park recently for some additional details and some gorgeous pics which speak for themselves! This place really is a little piece of paradise. At Boneo maze, visitors can play a round of miniture golf, explore the meandering waterways and canals on peddal boats, get lost in a hedge maze or picnic under tall trees of the games garden. In the games garden, with it’s giant chess and children’s hedge maze, you will also discover the magic of a fully operational vintage carousel (circa 1864). The park offers a seasonal holiday program of rotating activities in addition to the bungy trampolines, rock climbing wall (available weekends from Sep-Apr) and an inflatable jumping castle. 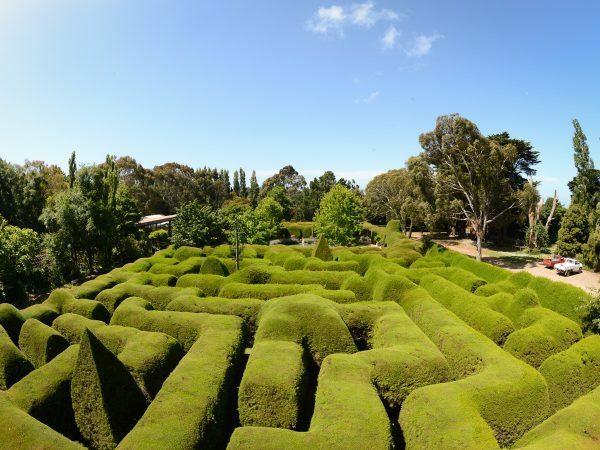 This is Australia’s oldest and most famous traditional hedge maze, which was planted about 40 years ago among 25 acres of stunning gardens. It’s cypress hedges now stand three meters high! There’s a cafe, a gift shop, and the kids can search the maze high and low for the little resident gnomes as part of the Great Gnome Hunt. It is a very special place for the parents to marvel but one that the kids will always remember visiting too. It’s open 9am to 5pm daily and is located on Shoreham Rd in the Red Hill/Shoreham area of the Morn Pen. Don’t forget to pack your camera, a great backdrop for some updated family photos! Being that it’s the middle of Autumn already (how did that even happen?) the warm days are becoming few and far between so swimming at the beach is so not happening anymore (unless your an ice-burger!). Luckily for us, the swim season is all year round at PARC. The water is relatively warm and the kids can still pop on their togs and pretend it’s Summer. 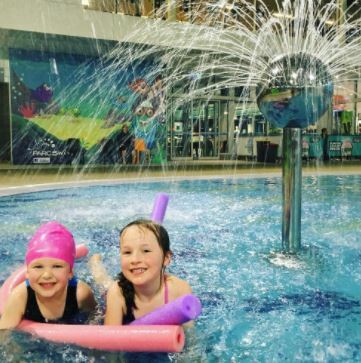 The pools are fantastic, the water slides are great and the Aquatic Playground provides squealing enjoyment for the kids. Listen out for the bell and avoid the yellow bucket if you don’t want to get wet! Located at 676 Point Nepean Rd, McCrae Eastern Lighthouse is one of the most impressive structures located on Port Phillip Bay and it’s a must-visit for the school holidays. The steel edifice was assembled in England in 1874, then shipped to McCrae and erected in 1883. Today, it remains the largest building on mainland Victoria at 33.5 metres. Although it helped guide sailors from Melbourne along Port Phillip Bay for decades, it is now a historic relic that has been placed on the Victorian Historic Buildings Register and the kids will love it! This place can get very busy, but for good reason. 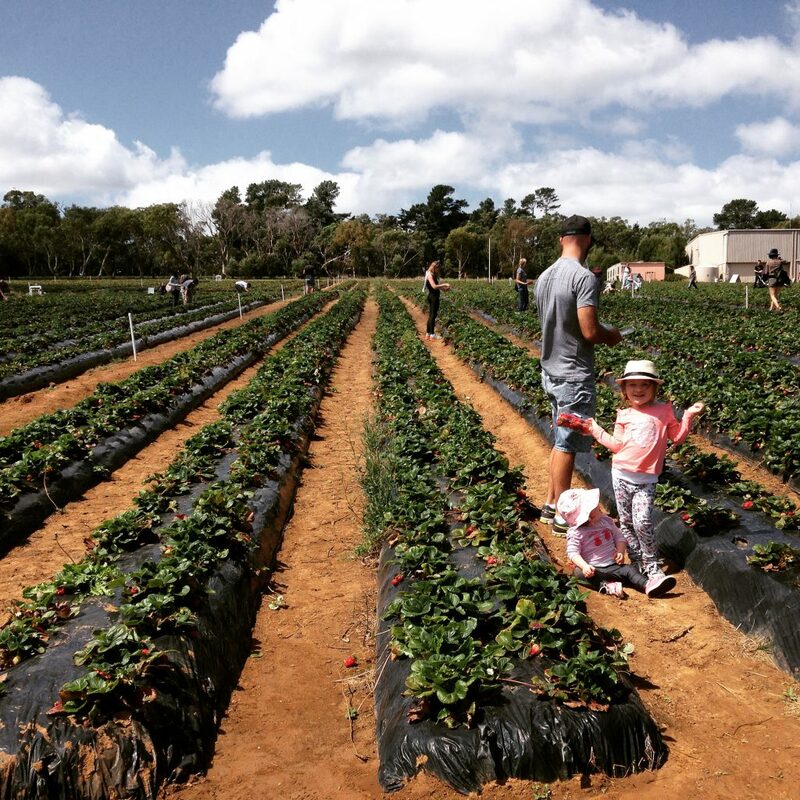 Everyone is itching to find and pick the best strawberries on the Peninsula! There are thousands and thousands of the delicious ripe little red fruits for all to find and devour here! It is best to get there early (they open at 9am) and fill your punnet before heading back to the Dessert Cafe for some sensational strawberry ice-cream or some strawberry inspired sweets. This is a pretty cool place if you are a kid (ok if you’re a child hidden inside an adults body and you used to love Time Zone, it’s also wicked fun!). There’s Laser Tag, Black Light Mini Golf, Dodgem Cars, Laser Maze, XD Theatre and heaps and heaps of arcade games. 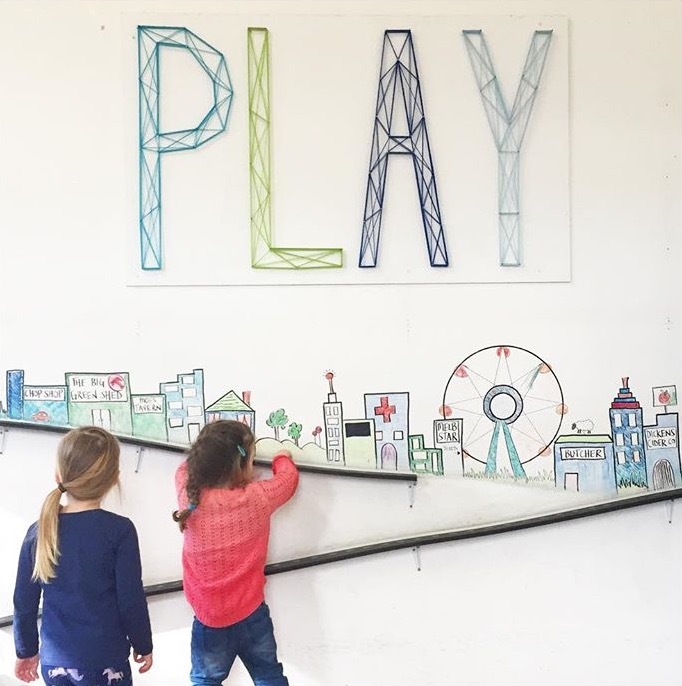 Have a play or book a party! It’s located right next to the cinemas and a few family friendly restaurants on Wells Street in Frankston so it’s a great little hub to spend the day. You can’t really go wrong if you take the kids bowling for a day on the holidays! 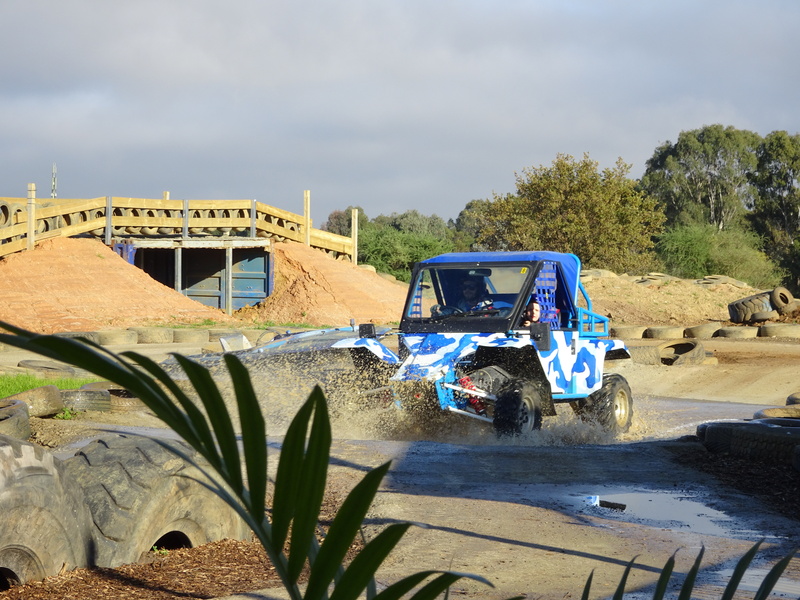 A perfect wet day activity, the following are three locations on the Mornington Peninsula to choose from. Strike Bowling in Frankston has Laser Tag and Rosebud Top Fun offers enjoyment for the entire family with 36 holes of Mini Golf; 18 holes outside, under shade sails and 18 holes undercover, along with their four full size lanes of Ten Pin Bowling. 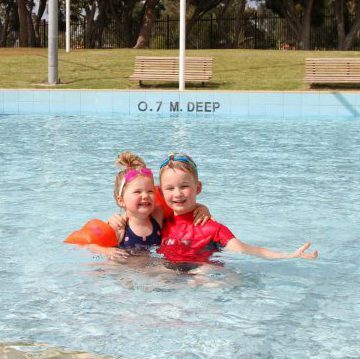 Located in Frankston North, Pines Pool is the perfect place for the individual swimmer or the entire family to learn new skills and have fun. The facilities cater for all ages and swimming abilities. Huge shade cloths provide comfort from the sun for a packed lunch and the water slide is a hit with the kids. 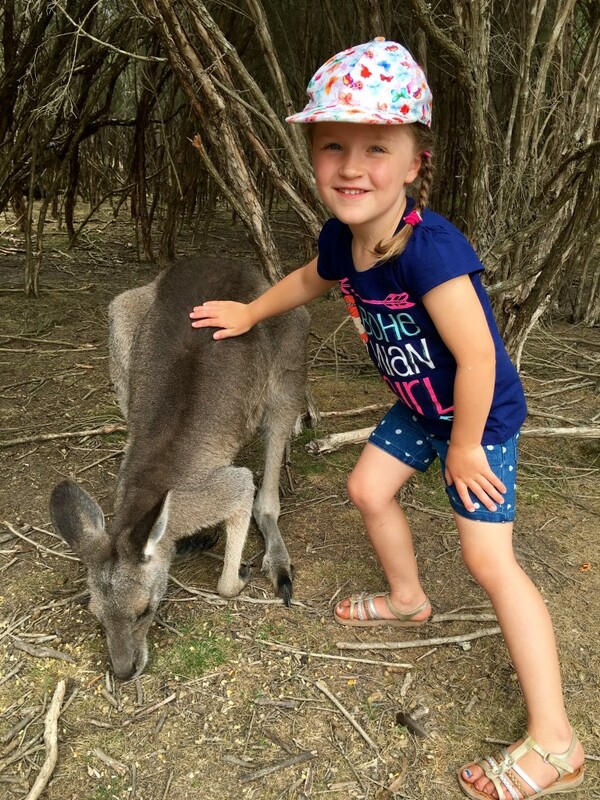 Families can enjoy free entry on Fridays between 4pm and 6pm with a BBQ included and there is also free icy-poles per child with every family entry during January. 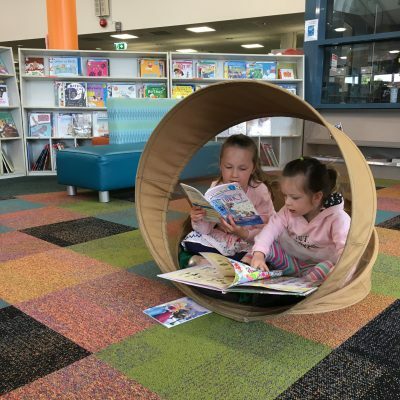 Frankston City Library’s have heaps of school holiday activities on from the 9th to the 25th January. CD Craft, Heroes & Villains Storytime, Foil Art and Junk Craft just to name a few. Sessions have been specifically designed for each age group and children under 12 must be accompanied by an adult. Click here to see full program and for booking details. 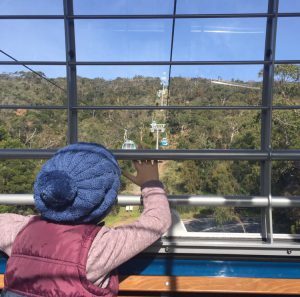 Replacing the old Arthurs Seat chairlift, you can now board a state-of-the-art gondola at the Arthurs Seat Eagle and fly over the state forest to the highest point of the beautiful Mornington Peninsula. You will be torn between looking at the breathtaking view across the bay to the city and spotting wildlife as you soar high above the trees. Either way you have a bird’s eye view! Seawinds Gardens is just a short two minute walk from the top of Arthur’s Seat, located directly opposite the Enchanted Maze. The gardens are made up of a mixture of bushland and manicured gardens with a combination of both indigenous and exotic plants. 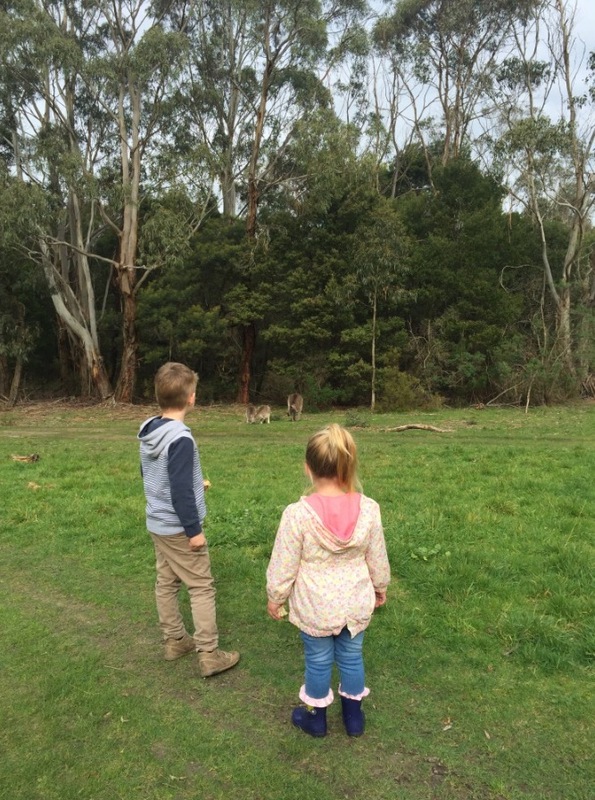 There’s beautiful views of Port Phillip Bay and lots of Kangaroos to spot in and amongst the bush areas. Perfect for a picnic or an afternoon stroll exploring. 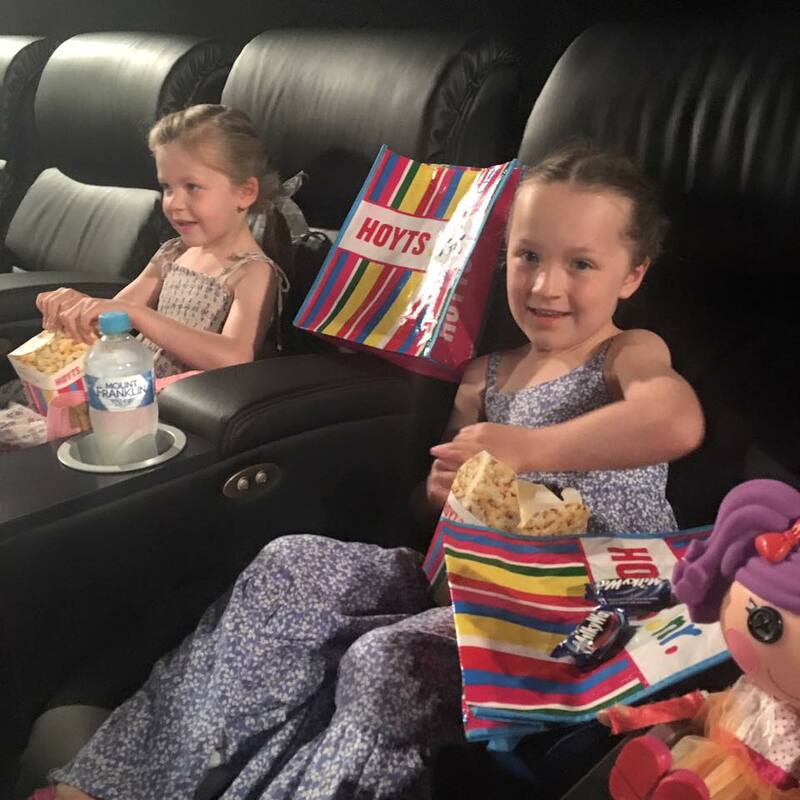 And don’t forget – if you’re an RACV member you can purchase discounted movie tickets! You can save up to 35% on both the tickets and your food! It makes such a difference to the total price – especially if you are taking a few kids, purchase online before you go and print at home! Too easy!